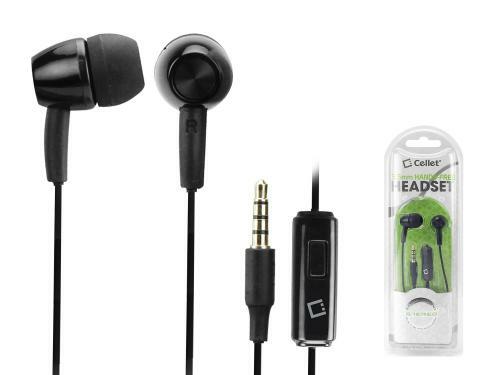 AccessoryGeeks.com | Cellet 3.5mm Hands Free Stereo Earphones w/ Microphone [Black] | Free Shipping! 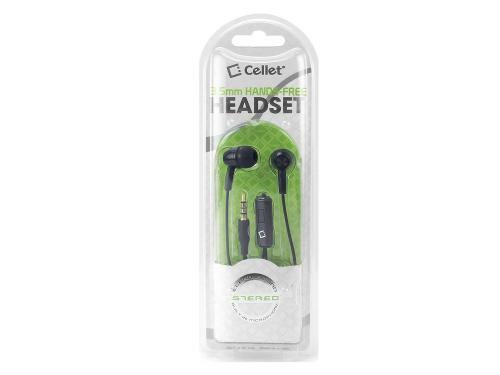 Talk on your cellphone or listen to your favorite tunes with pure sound quality with the hands-free Cellet 3.5mm Stereo Hands-Free Headset. 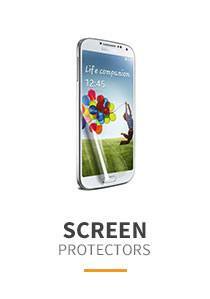 Equipped with a built-in microphone, it allows you to make and answer phone calls at the touch of a button. 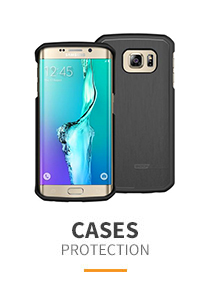 Fits all devices with a 3.5mm headphone jack. Soft ear gel covers enhance privacy. 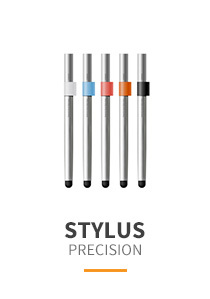 Built-in microphone with answering capabilities. 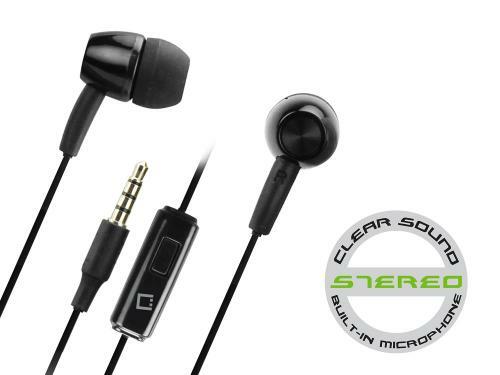 Superior clear stereo sound quality. 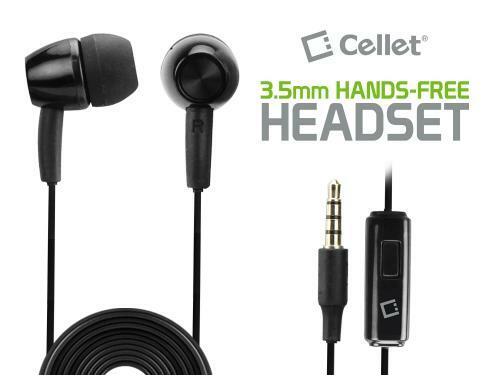 Talk on your cellphone or listen to your favorite tunes with pure sound quality with the hands-free Cellet 3.5mm Stereo Hands-Free Headset. 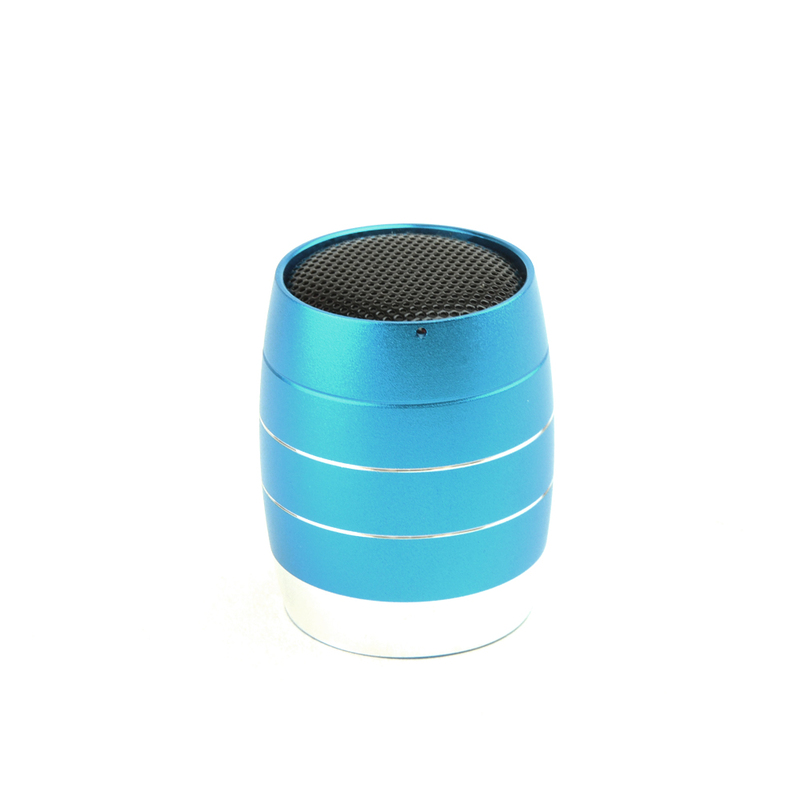 Equipped with a built-in microphone, it allows you to make and answer phone calls at the touch of a button. 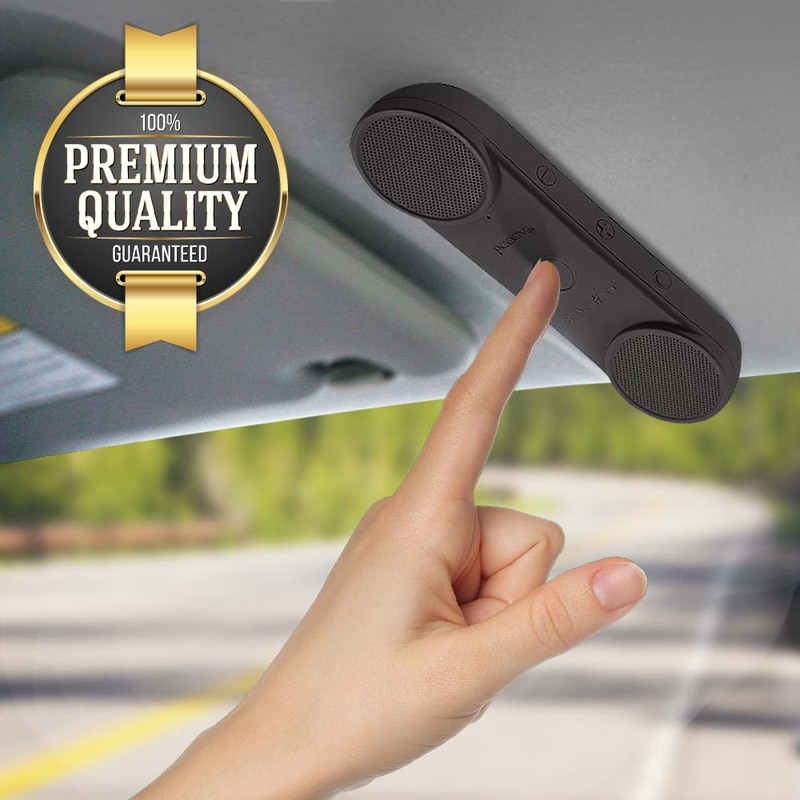 The included soft foam pads and small ear bud size promotes comfort in your ears and enhances privacy while you’re listening to music or on an important call. 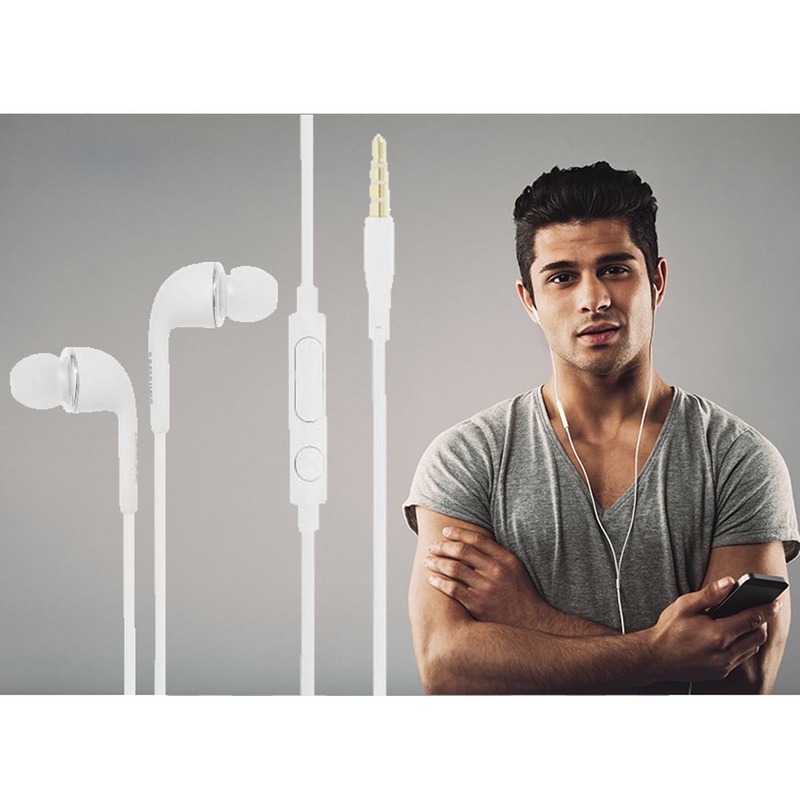 Featuring a 3.6 foot long audio cord, this set of earphones is perfect for working out or performing any other tasks with that require both hands to be free. 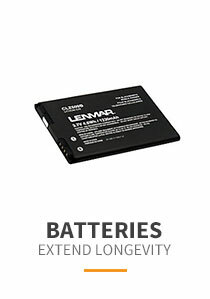 Loud and clear sounding earbuds. Super comfortable to use and I bought them because I had to travel by plane and I hate the ones they give you on board. 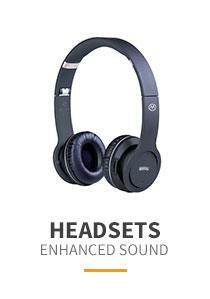 This is the best headphone I have ever bought. For my ears at least they sound fantastic! 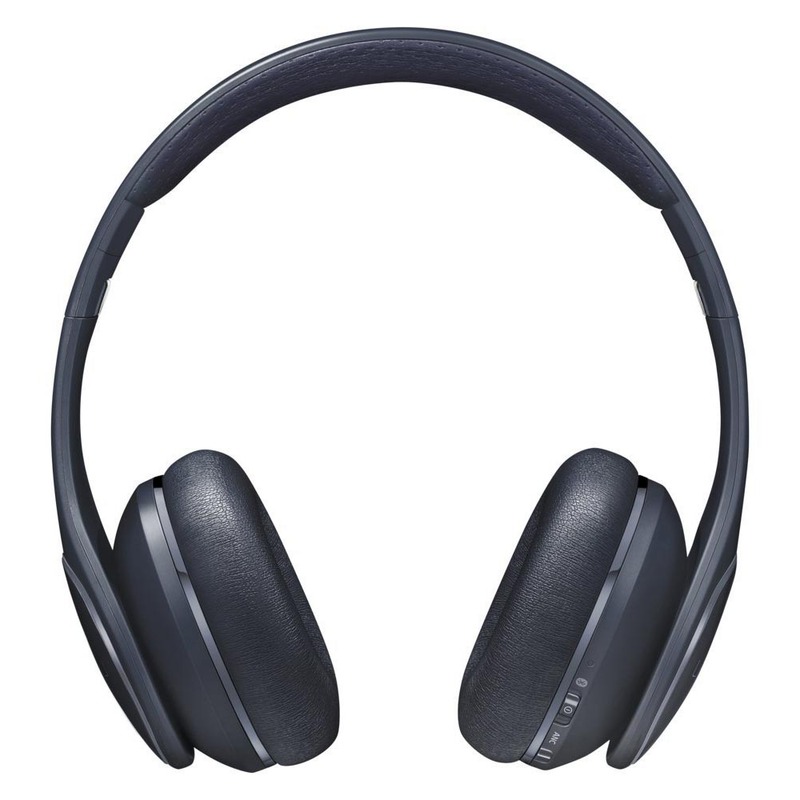 They are supremely comfortable and do a really good job of excluding outside noise. Super earphones for the money! 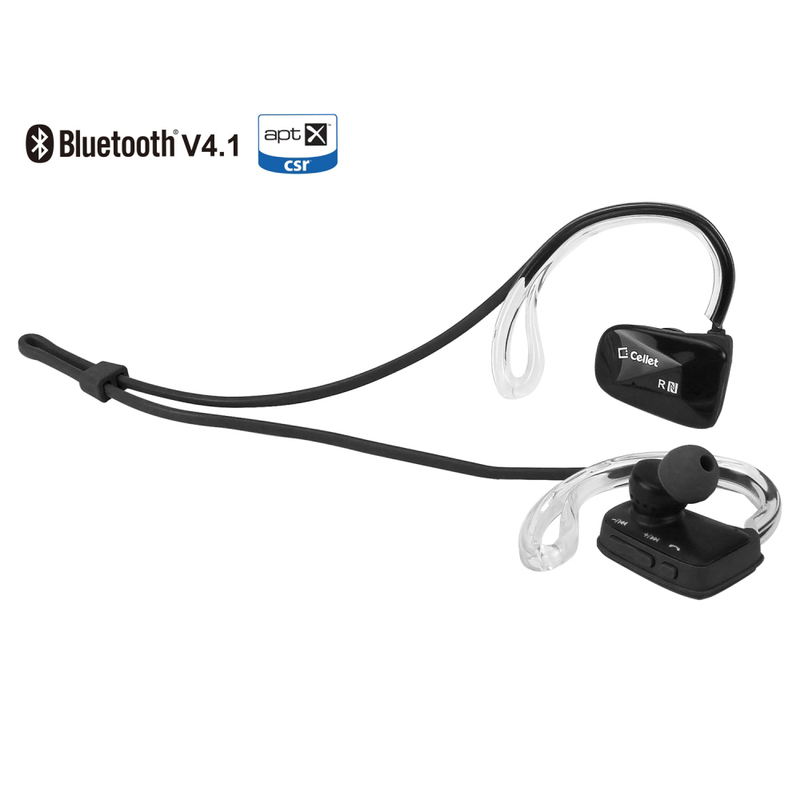 The earphone is small with microphone and can stay in my ears fitfully. 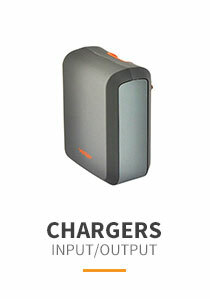 Now I can walk with music with my phone in my bag. 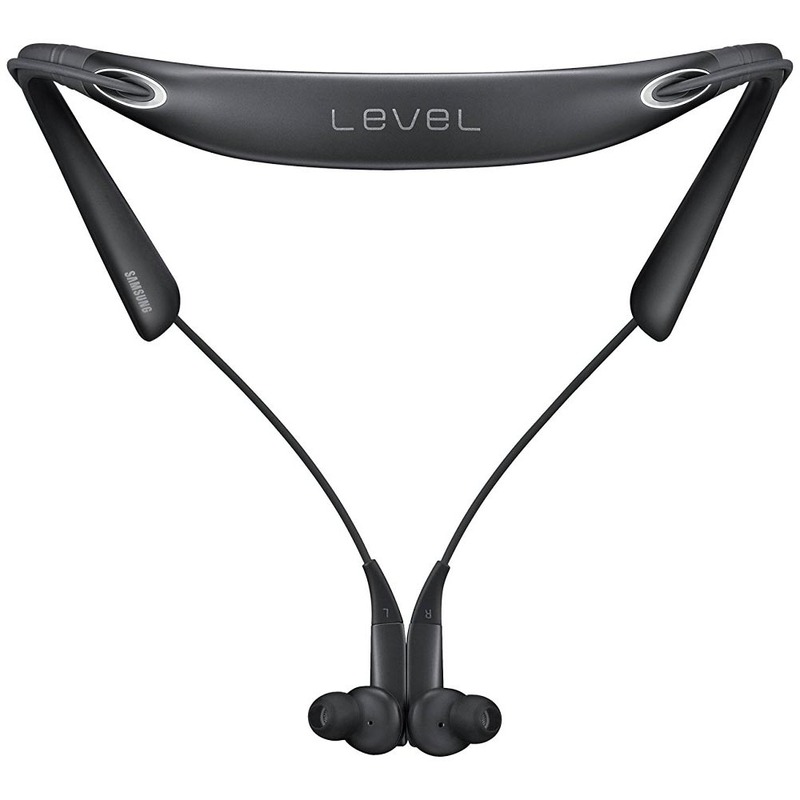 I love using this headphones especially when I workout. 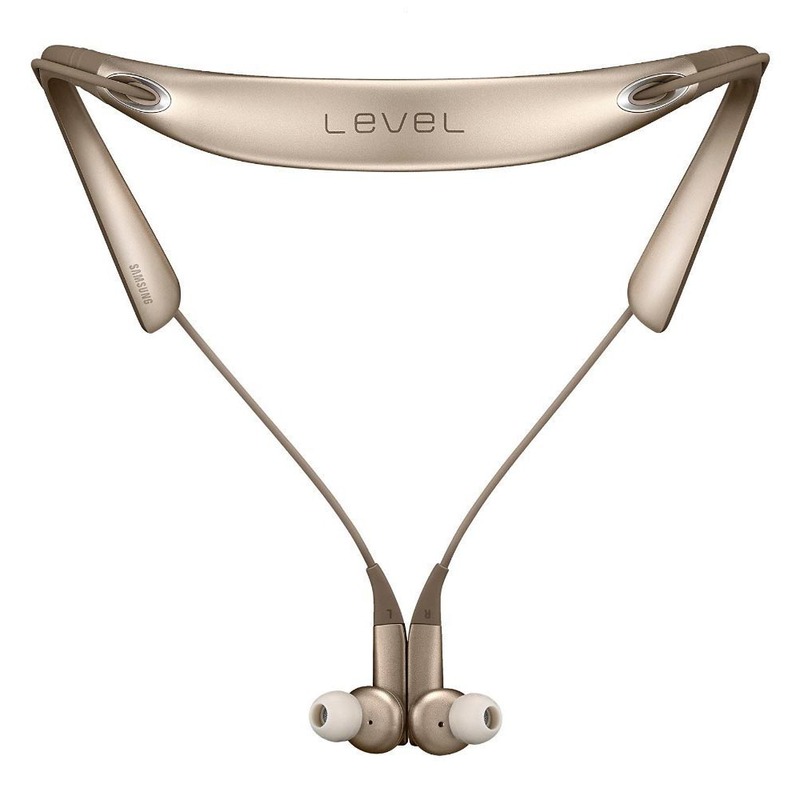 I love this earphone have been great so far, the cord was tangle free and thanks to the slightly wider design, great sound, and very functional.